For the first time, Howard Shore‘s scores for three of David Cronenberg‘s finest pictures — Crash, Dead Ringers, and Naked Lunch — will be released on vinyl, courtesy of Mondotees. As expected, they’re giving these soundtracks the grand treatment, with three gorgeous custom made covers that evoke the unnerving tone of Cronenberg’s trio of films. Below, learn more about the upcoming Mondo vinyl releases. Composer Howard Shore and director David Cronenberg, who grew up in the same neighborhood, have collaborated a total of 15 times. They first worked together in 1977 on The Brood, a score previously released on vinyl by Mondotees. It was Shore’s second film score, and almost 40 years later, he and Cronenberg continue to work together. 25th Anniversary. First time ever on Vinyl. 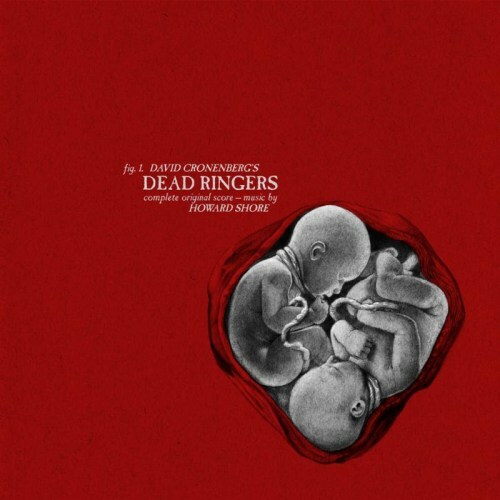 Howard Shore has said that “the music in Dead Ringers works all around the edges. It’s all about subtext.” Shore won the Genie Award for the Dead Ringers score. 20th Anniversary. First time ever on Vinyl. Mondo will release the scores on vinyl over the course of the summer. 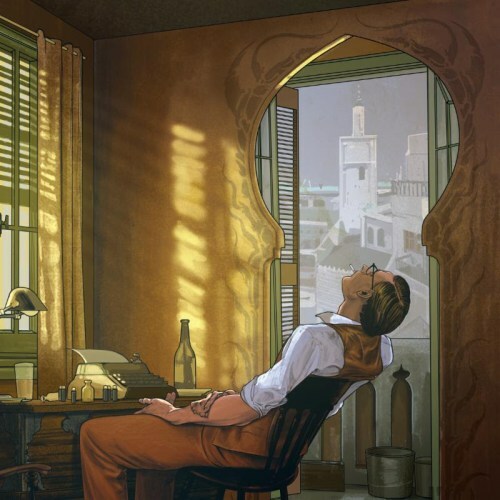 To celebrate Naked Lunch‘s 25th anniversary, Shore’s score for that film is the first of the vinyl releases was made available to purchase on May 25, and is still on sale now. Any fan of Shore’s work, especially with Cronenberg, shouldn’t miss out on adding these soundtracks to their vinyl collection. Crash — a film in serious need of a Blu-ray release — is a must-own soundtrack, a nightmarish score that intensifies as Cronenberg’s story builds towards its horrifying conclusion. 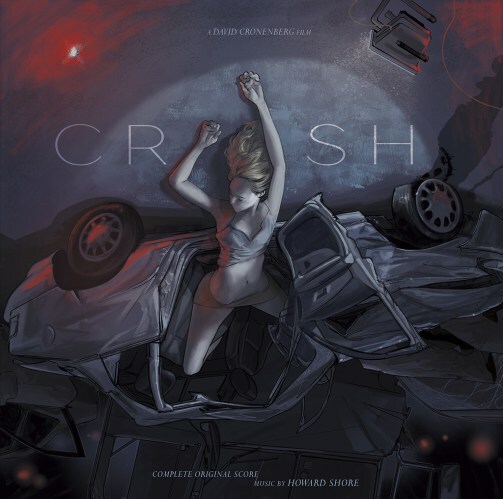 The post Cool Stuff: Mondo Will Release Howard Shore’s ‘Crash,’ ‘Dead Ringers,’ and ‘Naked Lunch’ Scores on Vinyl appeared first on /Film.